This Post is Dedicated for all our Freebie lover friends. 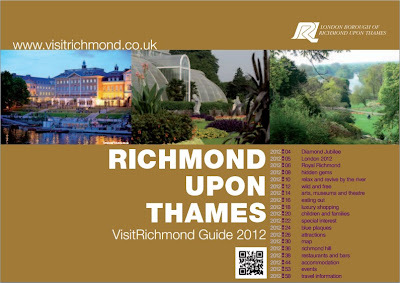 Order your free copy of Visit Richmond Guide . You will get a Printed copy delivered at your doorstep directly from UK. 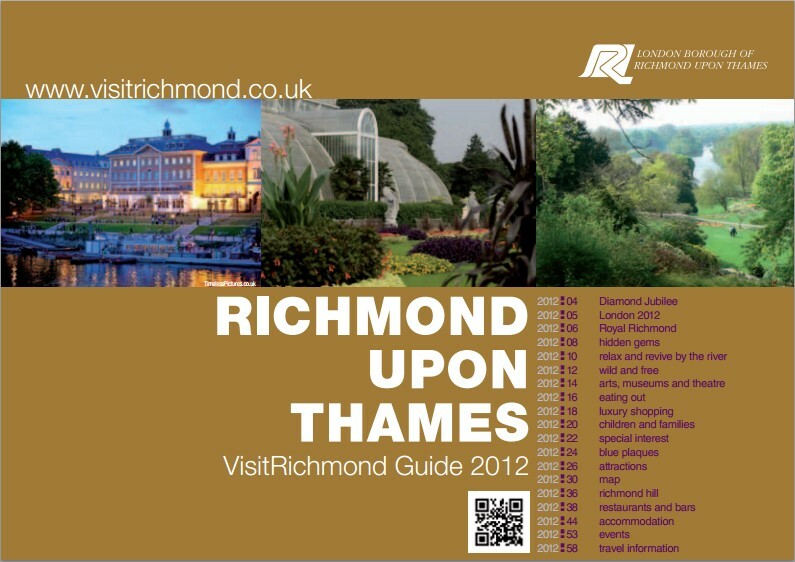 How to get Free Brochure of Visit Richmond Guide 2012? Click here to go to freebie order page. Expected Delivery Time is around 2 Weeks. Here comes the superb Hushbabies Snapdeal Offer for all Mothers and for their kids . Get 50% Flat off on all products at Hushbabies. This is for sure a great deal as 50% off on all products is a huge discount. All you need to get this coupon is to pay Rs 99 [New users Pay Rs 49]. Hushbabies have a large variety of products. Rates are already reasonable plus you will get 50% more on all products. Guys, Don't let this offer go. Buy this deal for yourself and for gifting to people who have new born babies.